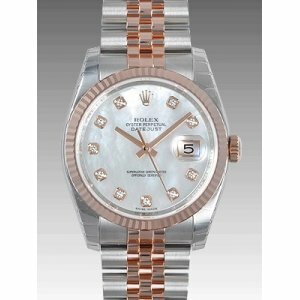 Rolex (勞力士) [NEW+RARE] Rainbow Daytona 116599RBOW White Gold Diamond - SOLD!! 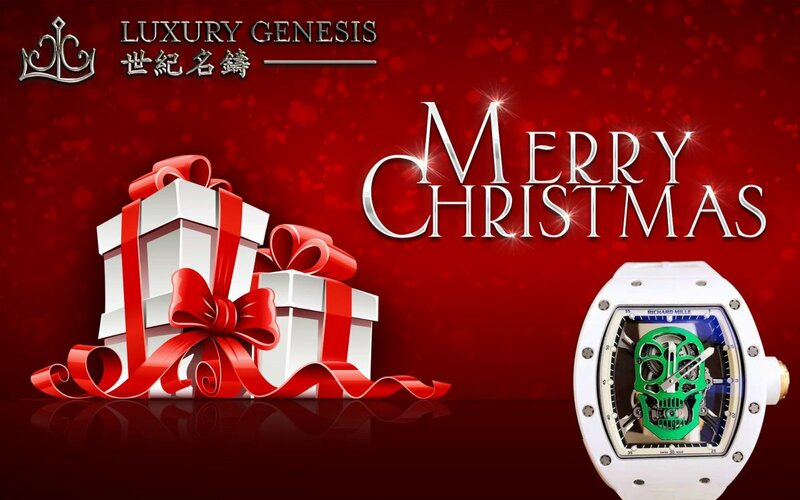 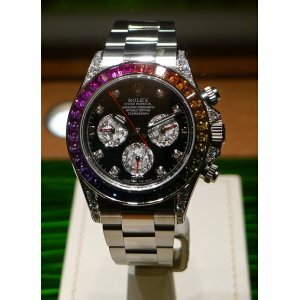 Rolex (勞力士) [NEW+RARE] Rainbow Daytona 116599RBOW White Gold Diamond - SOLD! 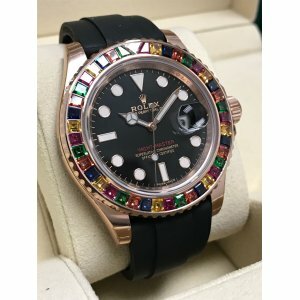 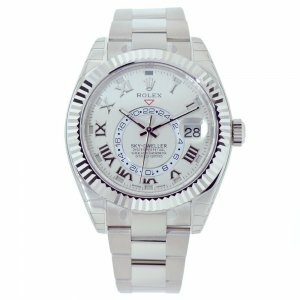 !Brand New Watch Comes W..
Rolex Coca-Cola Dial GMT-Master II 16710 T-Series Mint Condition- SOLD!! 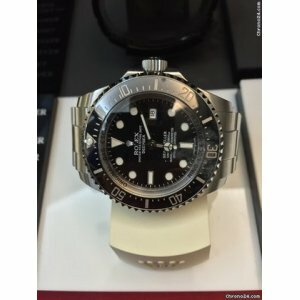 Rolex Coca-Cola Dial GMT-Master II 16710 T-Series Mint Condition- SOLD!!.. 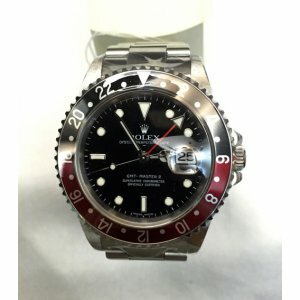 Rolex Coca-Cola GMT-Master II 16710 End Of Z-Series Mint Condition - SOLD!! 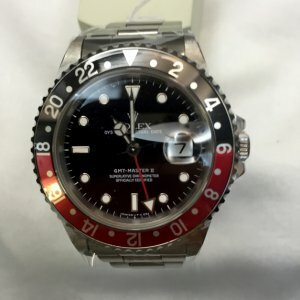 Rolex Coca-Cola GMT-Master II 16710 End Of Z-Series Mint Condition - SOLD!!.. 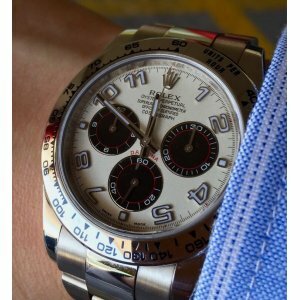 Rolex Cosmograph Daytona White Gold 116509 PANDA Dial (Retail:HK$269,300) - SOLD!! 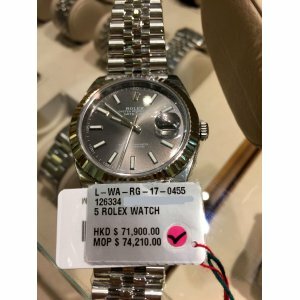 Rolex Cosmograph Daytona White Gold 116509 PANDA Dial (Retail:HK$269,300) - SOLD! 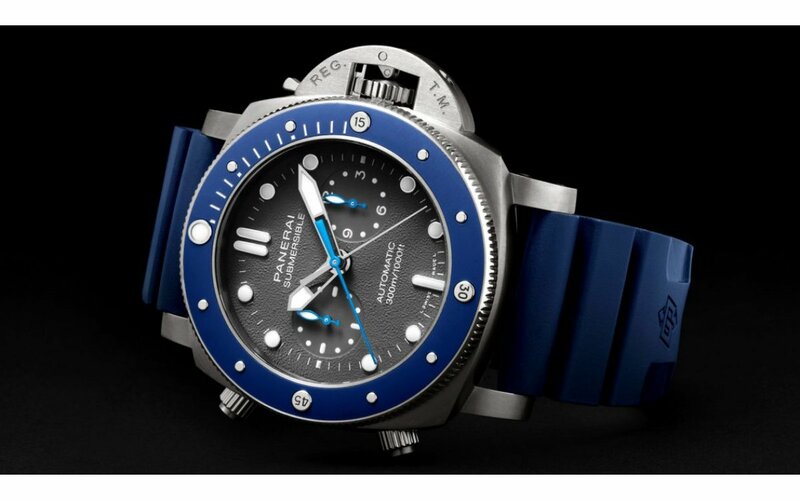 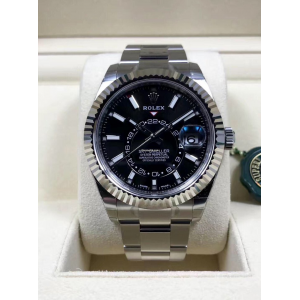 !Pre-owned in Mint ..
Rolex DEEPSEA BLUE 116660 香港行貨 (ONE MONTH ONLY 只用了一個月) - SOLD!! 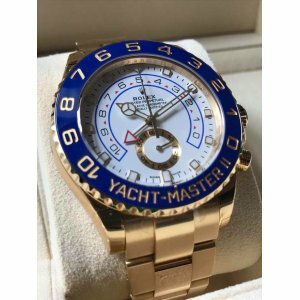 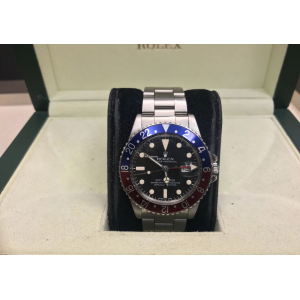 Rolex DEEPSEA BLUE 116660 香港行貨 (ONE MONTH ONLY 只用了一個月) - SOLD! 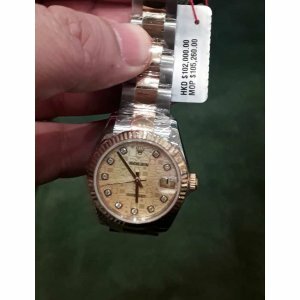 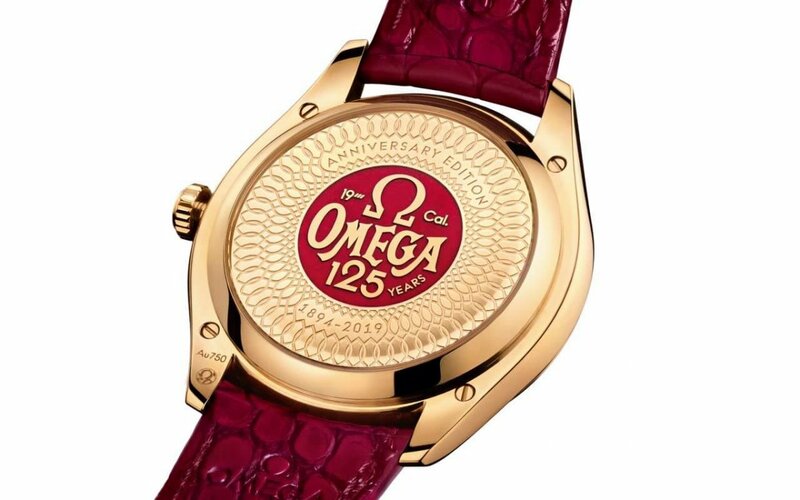 !With Original Paper and 59 Months Of ..
Rolex Like-New Condition Oyster Perpetual Cosmograph Daytona 116509 ZEA - SOLD!! 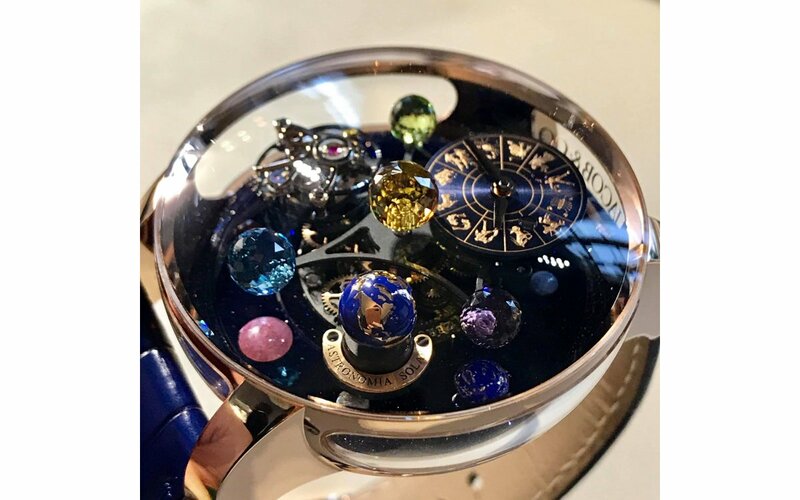 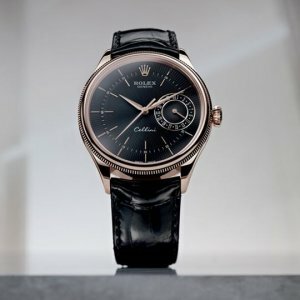 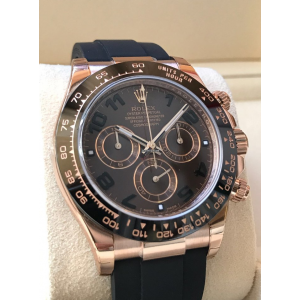 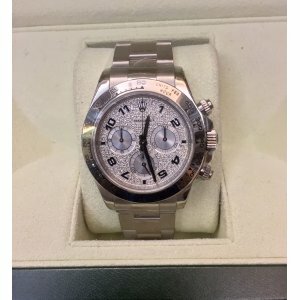 Rolex Like-New Condition Oyster Perpetual Cosmograph Daytona 116509 ZEAPre-Owned in Mint Condition..
Rolex MINT-二手 1655 Explorer II 2.7m Mark I Vintage Watch - SOLD!! 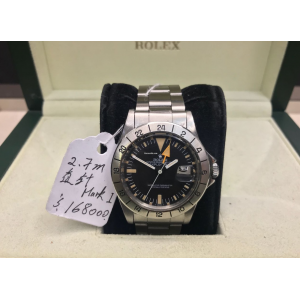 Rolex MINT-二手 1655 Explorer II 2.7m Mark I Vintage WatchPre-Owned Watch in Mint Condition..
Rolex MINT-二手 1675 GMT-Master Vintage Watch - SOLD!! 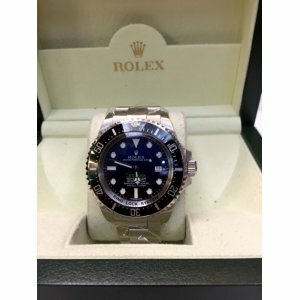 Rolex MINT-二手 1675 GMT-Master Vintage WatchPre-Owned Watch in Mint Condition..
Rolex MINT-二手 5513 Submariner No Date Vintage Watch - SOLD!! 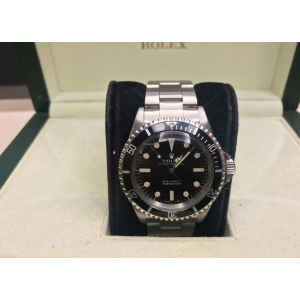 Rolex MINT-二手 5513 Submariner No Date Vintage WatchPre-Owned Watch in Mint Condition..
Rolex NEW Cellini Date Watch 39mm 50515 Black Dial (Retail:HK$138,800) Brand New Watch Comes Wi..
Rolex NEW-全新 116231NG White 36mm Datejust Mother Of Pearl Diamonds WatchBrand New With All Papers an..
Rolex NEW-全新 116688 Oyster Perpetual Yacht-Master II New 2017 Dial (Retail:HK$301,900)Brand New With..
Rolex NEW-全新 118238 Carousel Green Jade Diamond President Bracelet (Retail:HK$354,000)Full Set Brand..
Rolex NEW-全新 31mm Midsize Datejust 178273 Rolex Anniversary Dial Watch (Retail:HK$102,000)Brand New ..
Rolex NEW-全新 326934 Black Sky-Dweller 42mm Stainless Steel WatchBrand New With All Boxes, Papers and..
Rolex NEW-全新 Datejust 41mm 126334 Gray dial Index Watch (Retail:HK$71,900)Brand New With All Papers ..